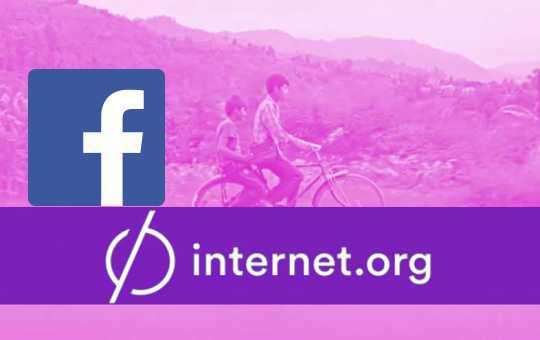 This week, Facebook is celebrating the one-year anniversary of the launch of Internet.org, its much-hyped initiative to bring Internet access to the world’s unconnected population. So how has Internet.org stacked up against expectations since its initial debut in Zambia in summer 2014? By conventional benchmarks, Internet.org seems to be performing well. After all, more than 9 million people have ventured online as a result of accessing Facebook’s Internet.org mobile app. And the initiative has taken off from its initial launch in Zambia to include a dozen mobile operators and 17 partner countries (including India, Pakistan and Indonesia) spread across three different continents (Asia, Latin America and Africa). But there have been hiccups along the way – most notably in India, where the very concept of using the Internet.org app as the way Indians access the Internet has raised troubling questions about Facebook’s role. Is the company a gateway or a gatekeeper? Facebook claims it’s a gateway, but there’s something that rubs people the wrong way when they are told which sites are free, and which are not, and how they must access them. And remember Facebook’s early pledges that it would bring the Internet to more than 5 billion people? Well, 9 million people is a good start in Year 1,but we’re talking about an entire order of magnitude here to reach 90 million, and then another order of magnitude to reach 900 million users. There’s a big difference between saying that Internet.org is “available to more than a billion people,” and then actually having a billion people use it. That’s one reason why Facebook is taking the one-year anniversary of Internet.org as a way to announce the next big stage – the rollout to more partners, to more developers and to more users. Signing up to become a partner will become easier, and that might jump-start growth across crucial regions. Facebook announced that it has made it easier for any operator to sign up for the Internet.org app in new countries through a new partner portal. This should make it easier to roll out free basic services and accelerate the rate of connectivity in new countries. That’s a big idea, and it might just help Facebook regain its Internet.org mojo. Remember when just talking about The Next Five Billion could get you high-profile media coverage? In dealing with very third-world problems, let’s hope Facebook doesn’t get bogged down in first-world concerns like ROI and conversion rates. After all, as Zuckerberg once noted, Internet connectivity should be thought of as a human right and not just a privilege for the Western world.